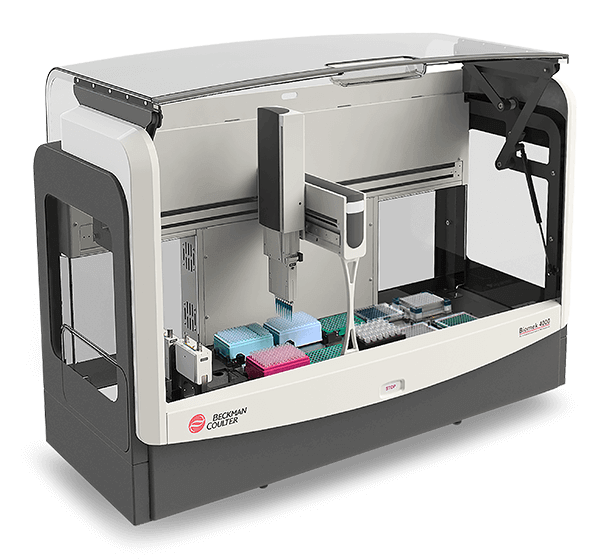 Accelerate reliable results that drive discovery. 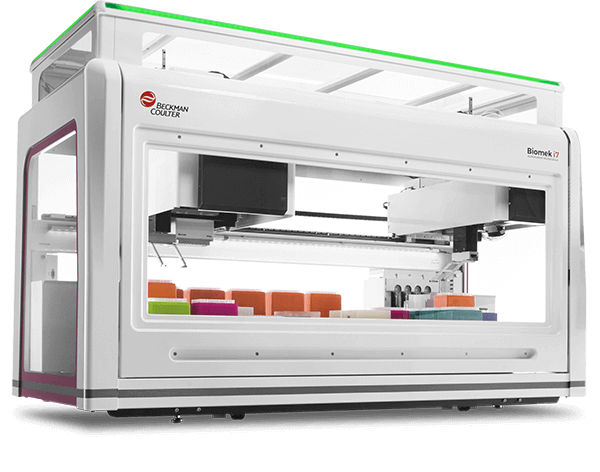 Biomek Automated Workstations vary in size, deck capacity and overall capabilities. 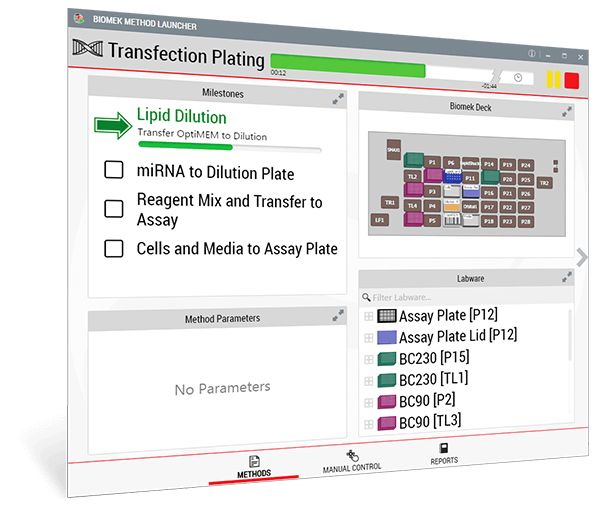 A variety of configurations allows you to optimize performance and reduce hands-on time for most genomic, drug discovery and basic research application workflows. 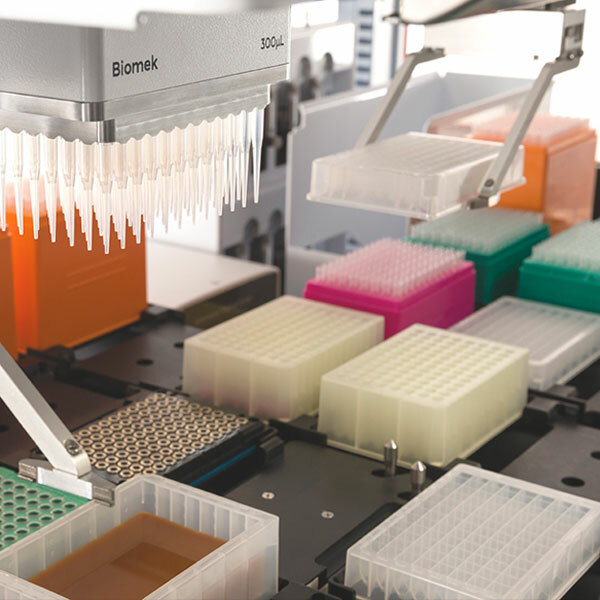 We also offer a library of demonstrated next-generation sequencing and nucleic acid sample prep methods automated across the Biomek portfolio. 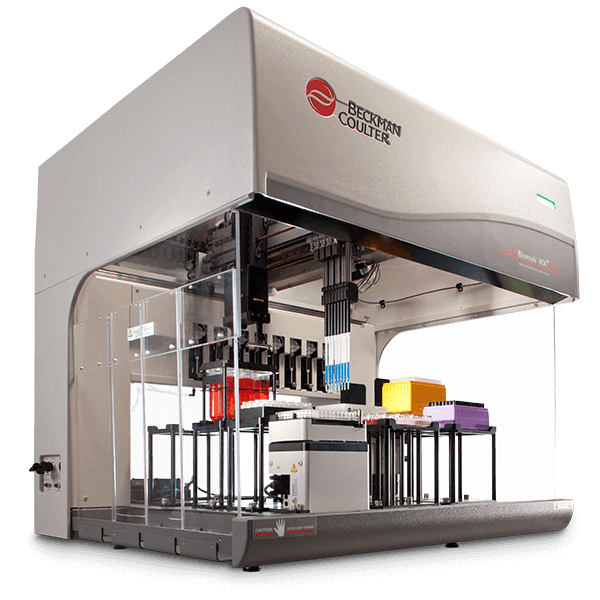 We transform Biomek liquid handlers into complete workflow solutions. 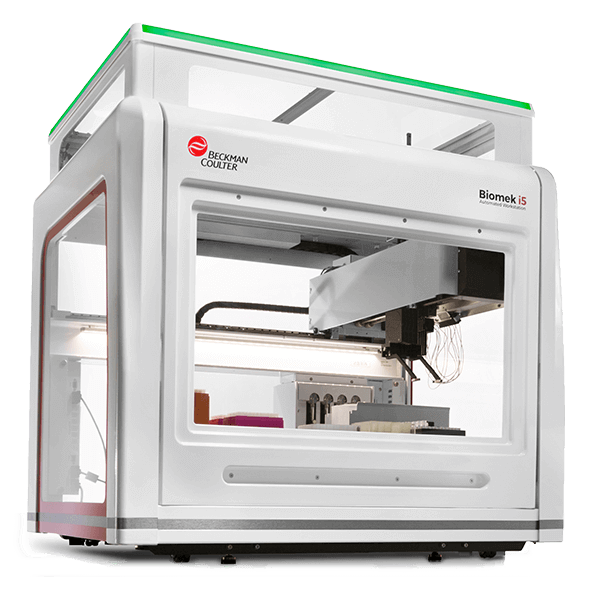 From simple devices to complete robotic systems, our team has successfully integrated more than 300 third-party devices from over 60 manufacturers.